It's been over a month since G Herbo released his "Who Run It" freestyle at the request of Drake. Since then, the rapper launched a whole new craze in the rap game with pretty much every single rapper doing their own freestyle to the track. We've heard remixes from Trippie Redd and Lil Yachty, A$AP Rocky, Bhad Bhabie and more. Even Juicy J and DJ Paul revisited the song for their own remixes. Even as the weeks go, the #WhoRunIt challenge is still going strong. 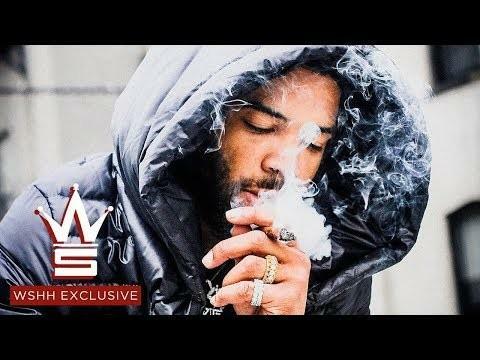 Today, Skippa Da Flippa drops off his own remix to it. 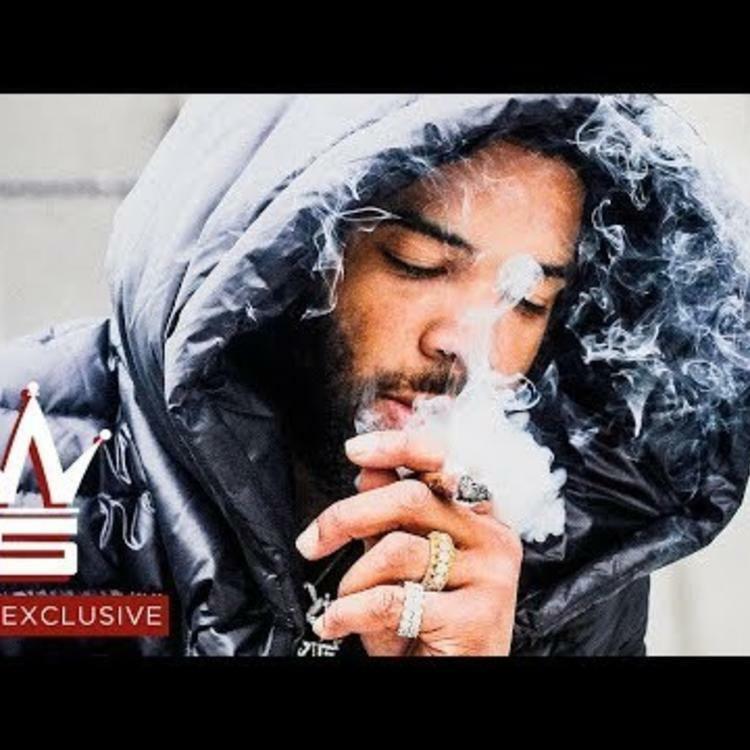 Skippa Da Flippa returns with his new freestyle over Three 6 Mafia's "Who Run it." Flippa goes ham on the track and delivers a street heavy, braggodocious verse on the track. The release of this follows the video for his collaboration with Sauce Walka on "D.A.M.N." Mr. Muthafuckin' eXquire Drops Off "The Leftovers"